Here is our another find for the Magento 2 Abandoned Cart Email. 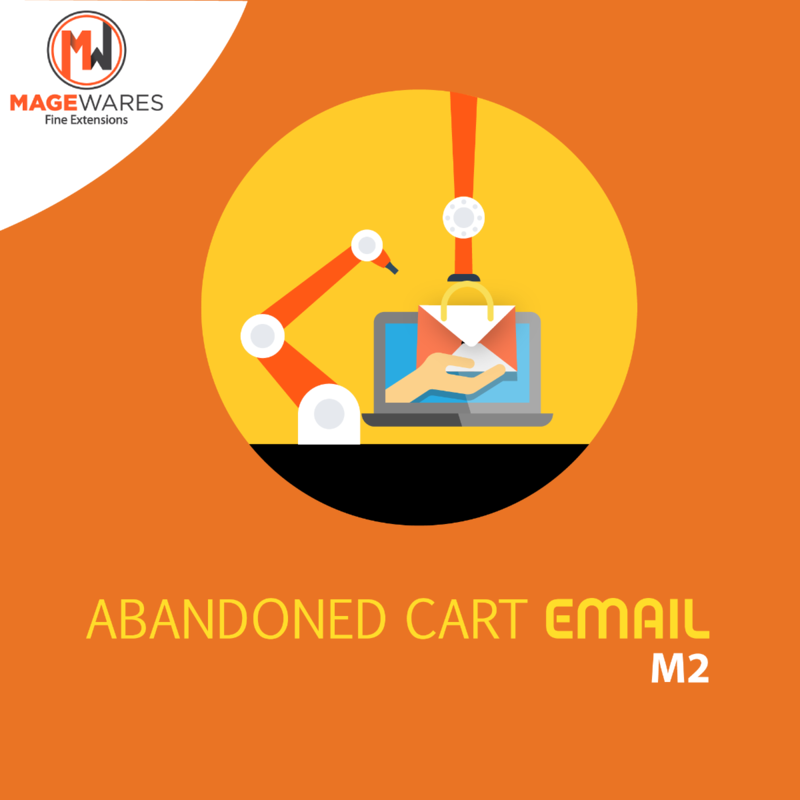 This Abandoned Cart Email for Magento 2 module is rated top on our list when it comes to the follow-up email features and the price. 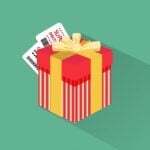 With this plugin for $79, Magento 2 e-commerce store owners can increase the conversion rate by reminding customers of the items left behind in their cart and encourage them to check out by offering them promotions and coupons built-in within this extension. Send an Unlimited number of follow up emails. Incentivize customers by sending auto generated coupons for items abandoned in the cart. With all these excellent features you tend to increase the conversion rate by at least 35%. Let’s take a more in-depth look at how intuitive is the Backend to configure and get the abandoned cart emails going out once the extension is set up. 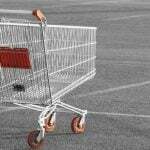 Number of Reminders – Configure the number of emails you want to send per abandon cart. Here is how you setup/call the email template that goes with each reminder. 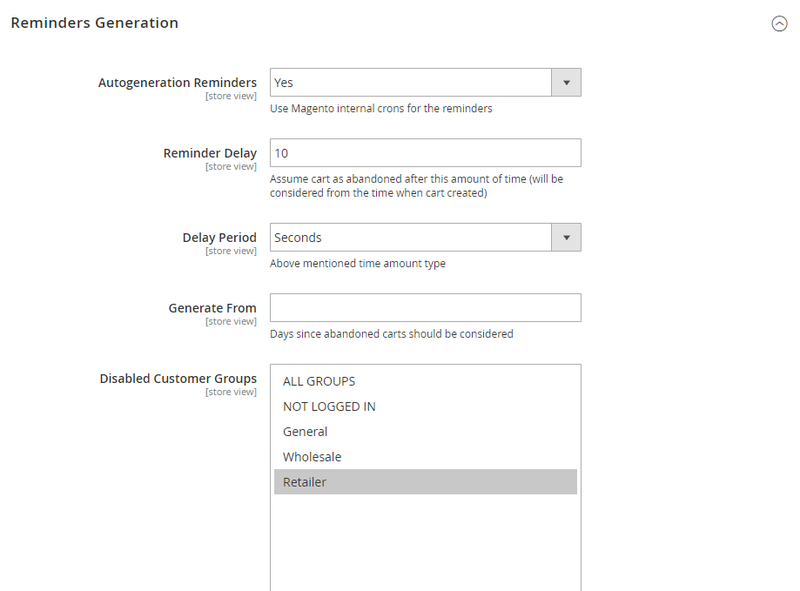 You can also automate coupons, define expiry date on the coupon, set analytics code and much more. You can set same or different email template for every reminder you set. Configuring reminders with Magewares Abandon Cart is much more intuitive than any other Magento 2 follow up / abandon cart extension. Admin->Magewares->MW Cart Reminder->Magewares History, at this location you can find the list of all history emails which are sent to customers. From this page, you can either create reminders manually or use a cron job to create the reminders. Whatever feature you want to use all generated reminders are listed here. 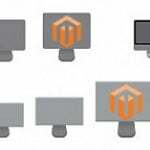 There are many abandon cart extensions for Magento 2 available in the market, but when it comes to the features and the price at with this extensions is offered, this extension is a win-win. This module is for $79 with 4 months free support, and we all know how good Magewares is when it comes to customer support.